• Happy Valley tee by Gildan. • White, distressed Pig printed on front. 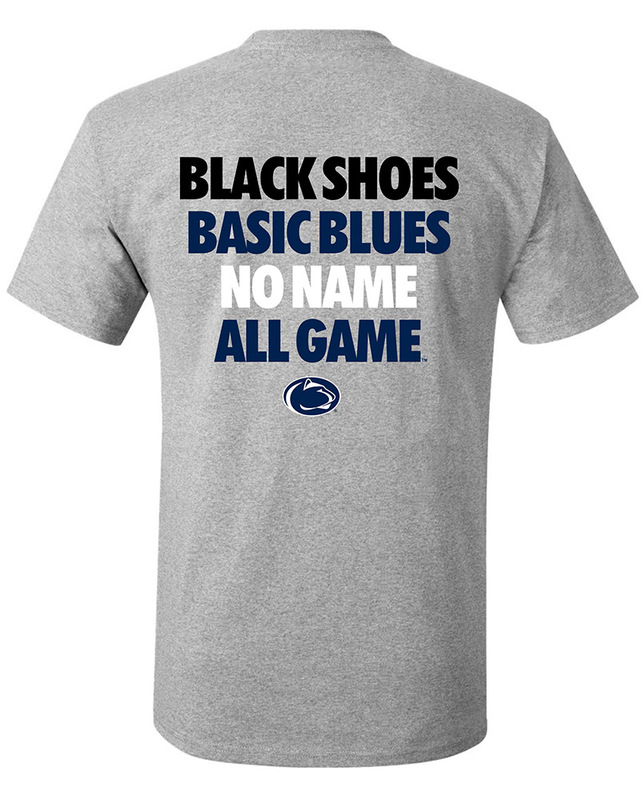 • "Happy Valley," and "State College" printed on front in white distressed lettering. • "PA" printed below text in negative space in white oval graphic.